Standing near the summit of Mauna Kea, two stone ahu (altars) are sites of contemporary Native Hawaiian religious vitality. The State of Hawai`i, however, has a problem with the ahu. Specifically, they sit on the proposed site of a $1.4 billion dollar telescope project and were ritually constructed in the course of protest actions against the project in 2015. The State has deemed the altars “merely political” and therefore not deserving of consultative consideration or protection. Now, as part of their ongoing effort to protect the mountain, some Hawaiian petitioners are challenging the State in the Supreme Court, insisting that the altars are manifestations of a long-held tradition. 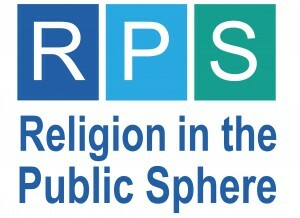 Johnson will address this dispute, including his role as a witness in it, asking: What can be learned from cases wherein modern conceptions of jurisdiction and static notions of religion conflict with place-based forms of religious expression, especially those that emerge in protest settings? 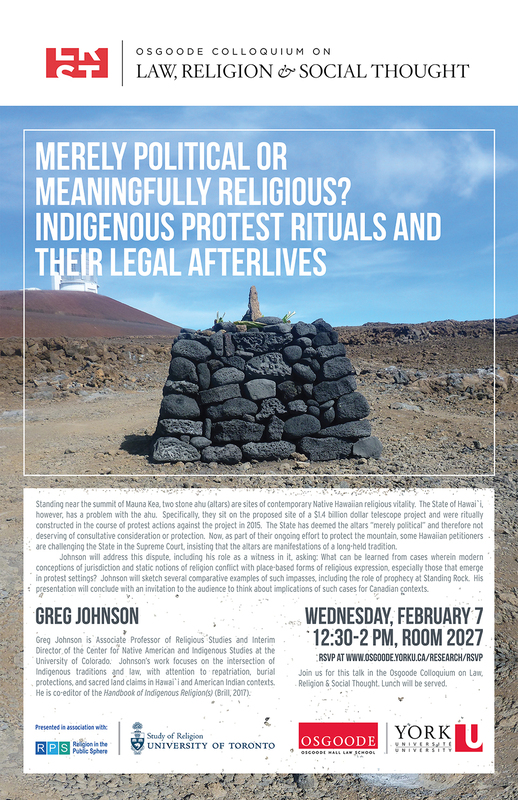 Johnson will sketch several comparative examples of such impasses, including the role of prophecy at Standing Rock. His presentation will conclude with an invitation to the audience to think about implications of such cases for Canadian contexts. 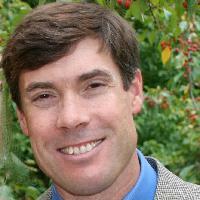 Greg Johnson is Associate Professor of Religious Studies and Interim Director of the Center for Native American and Indigenous Studies at the University of Colorado. 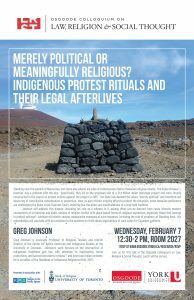 Johnson’s work focuses on the intersection of Indigenous traditions and law, with attention to repatriation, burial protections, and sacred land claims in Hawai`i and American Indian contexts. He is co-editor of the Handbook of Indigenous Religion(s) (Brill, 2017). This entry was posted in 2017-2018 on January 26, 2018 by Benjamin.